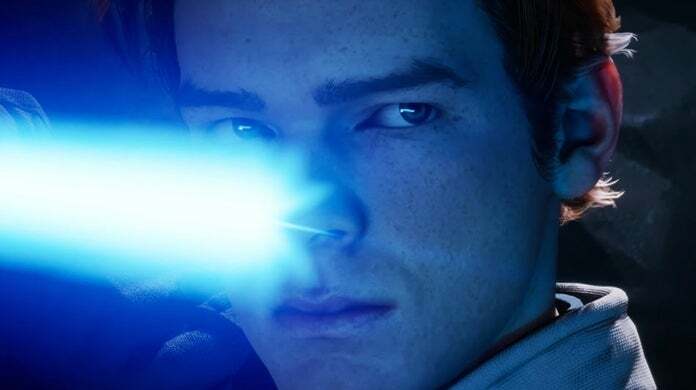 Only select details are known about the combat system in place within Star Wars Jedi: Fallen Order, but according to the game’s director, Respawn Entertainment is taking cues from some promising franchises. Fallen Order game director Stig Asmussen spoke to Press Start about the game’s combat system and said influences from big series like The Legend of Zelda and Metroid can be seen in Fallen Order’s combat mechanics that task players with exploiting enemies’ weaknesses through learned tactics and upgraded tools. Expanding on those comments, Asmussen offered some insights into other franchises that influenced Fallen Order’s combat which include The Legend of Zelda and Metroid games. “A lot of it’s influenced by, you know — If you look at a game like Zelda Wind Waker, as you get different abilities, each enemy is crafted in a certain way, or even Metroid, or something like that, the enemies are crafted in a certain way that once you upgrade, you can think about how you’re going to approach them differently, and maybe they aren’t as big a challenge as they were at one point,” he continued. Aside from having to exploit weaknesses and adapt to different situations, the combat at its core will have players weaving attacks and defensive measures together. A description of the game placed an emphasis on striking, parrying, and dodging in combat, though with only one trailer released so far, we’ve yet to see what this combat will actually look like in-game. Star Wars Jedi: The Fallen Order is scheduled to release on November 15th for the PlayStation 4, Xbox One, and PC platforms.